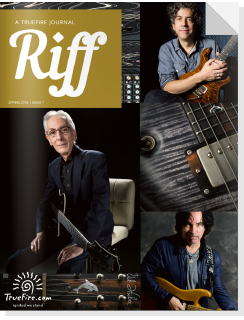 Here we are in the early part of ’19! This issue is celebrating our “pay it forward” generation of guitarists. 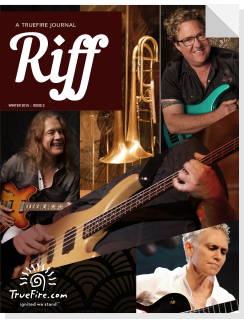 Each generation of players inherit knowledge from the preceding one, they advance that knowledge, and then pass it forward to the next generation, where the cycle repeats. 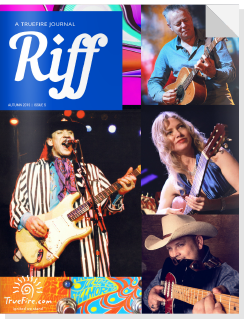 Small wonder that today’s generation of young guitarists can do things on the fretboard that we couldn’t even have imagined 50 years ago. 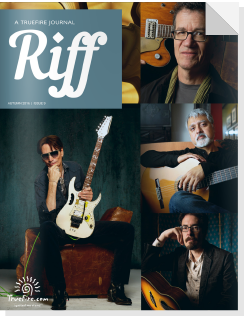 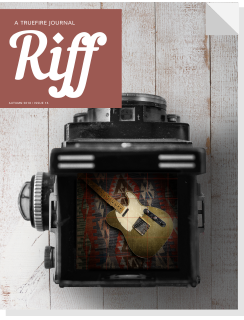 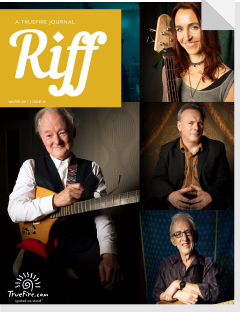 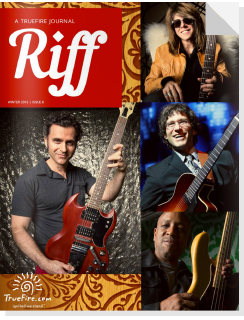 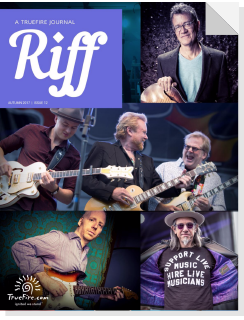 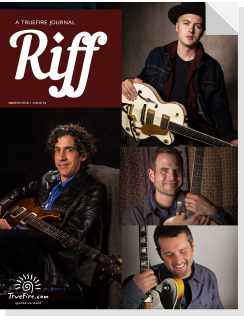 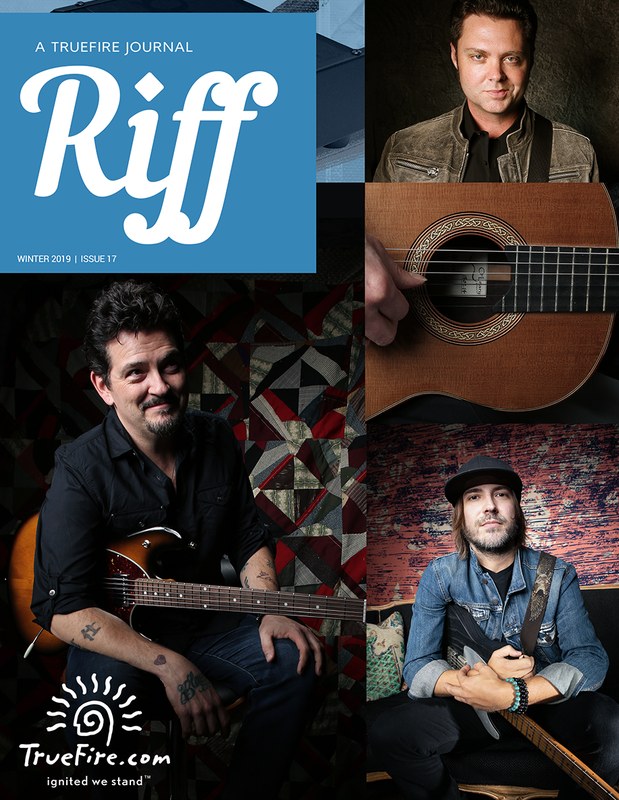 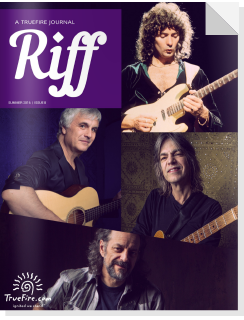 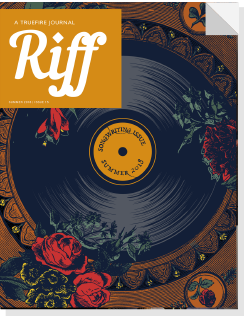 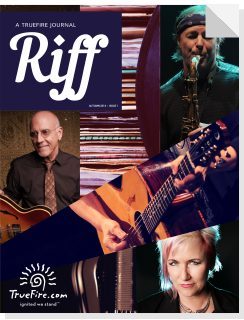 This edition of Riff features three such guitarists. 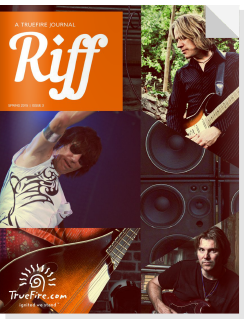 Mike Zito, James Hogan, and Andy Wood. 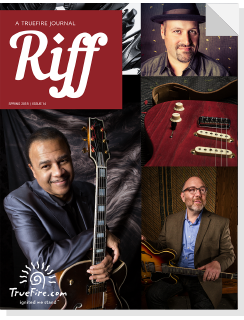 All three have other-worldly command of their instrument, brilliant musicality, and impeccable technique across a broad range of styles. 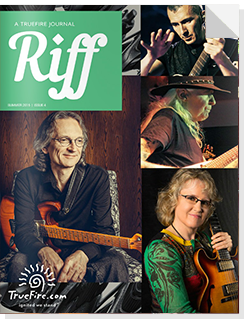 Check out Quilter Amp’s Overdrive 200 (introduced to us by Mike Zito), as well as lessons from Andrew Leonard, Matthew Lee, Andy Aledort, Juli Morgan and Susan Mazer for inspiration on your own practice and knowledge quest! 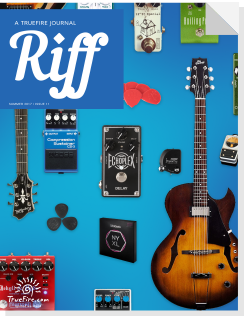 This Riff’s for you.